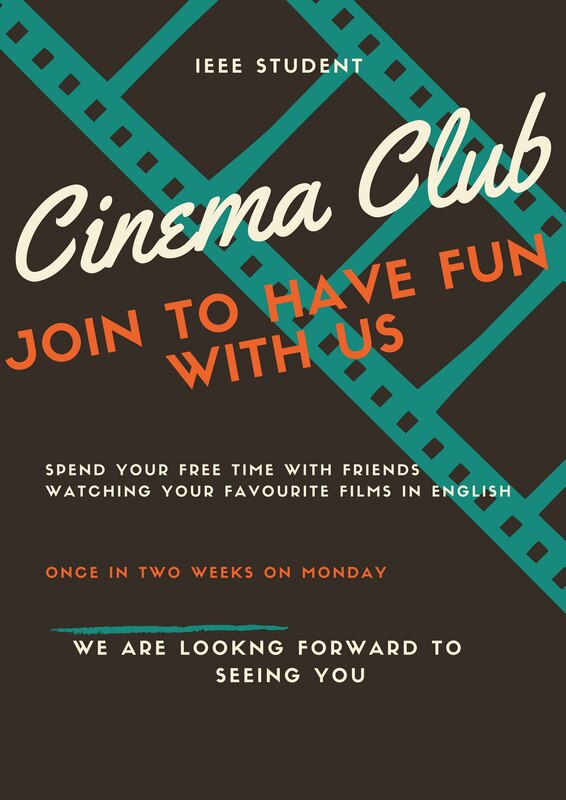 IEEE Student Cinema Club events are designed to communicate to participants during the viewing of films on various subjects. Viewing and discussion of movies are held in a relaxed and free form and atmosphere. Activities are in addition to TEP Program. Participation is free to visit all comers.